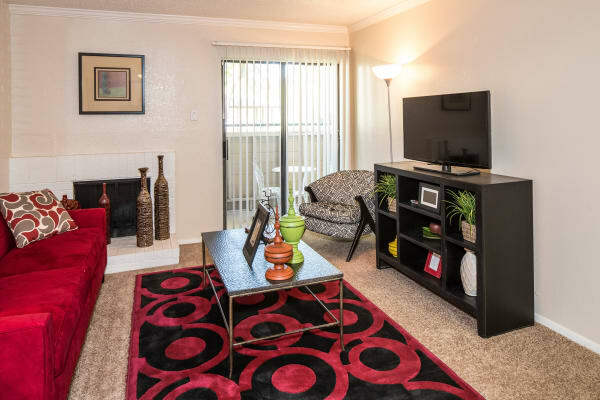 At Heritage Fields, you can take your pick of updated one and two bedroom apartments for rent in Arlington, Texas. Each home includes a time-saving dishwasher in the fully equipped kitchen. Looking to step up your at-home style game? Choose a floor plan with a private patio, fireplace, and vaulted ceilings for a custom-home look and feel that’s sure to please. Enjoy the designer style of updated light fixtures and hardware, included with any apartment home you choose. Pick a floor plan with in-home washer and dryer connections to make laundry day a breeze, or you can simply take advantage of our resident laundry facility just steps from your front door. No matter which floor plan or layout you choose, your new Tarrant County apartment home has the features and finishes you’re looking for. 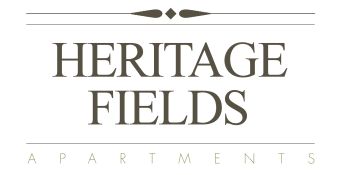 Call us today to schedule a personal tour of your favorite floor plans at Heritage Fields.